Hope you are having a great week! It is very, very hot here in Puerto Rico. The worst part is the humidity! So hot and sticky! I recently bought a couple of Smash Books on eBay, which were only $10 each with free shipping. Now the question is, what are they? How do I use them? I had heard a lot about smash books for the past couple of years, but never really paid any attention... until I saw what I think is a great deal on the books. I've also heard about Project Life and I was wondering, what is the difference between the two? I asked my very knowledgable friend, Google, and I found these two videos that explain really well what the difference is. 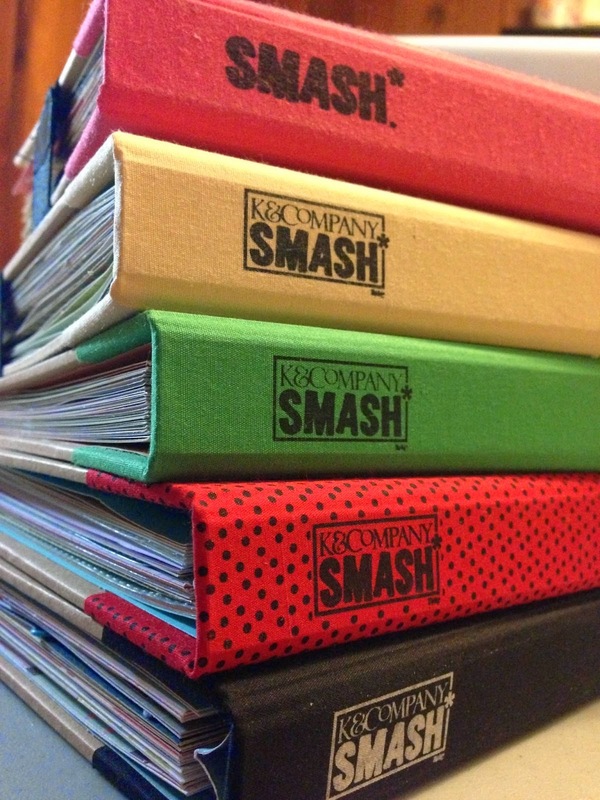 As an avid scrapbooker, I think I will use my brand new Red and Black Smash Books instead of doing a Project Life. 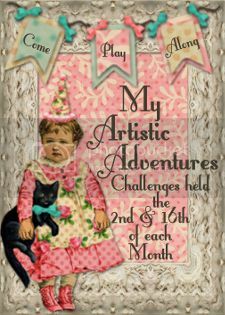 I like to make a mess of paper, glue and embellishments; it's my favorite hobby! What do you think? Smash book or Project Life?